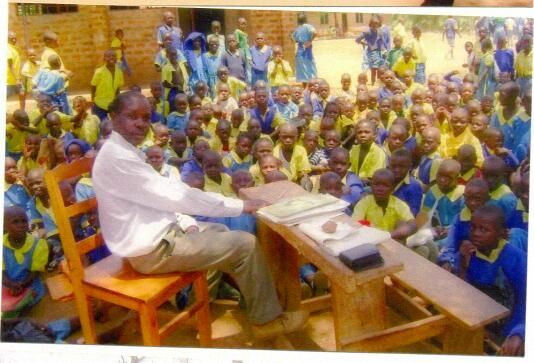 and Munyanda school in Kakamega. 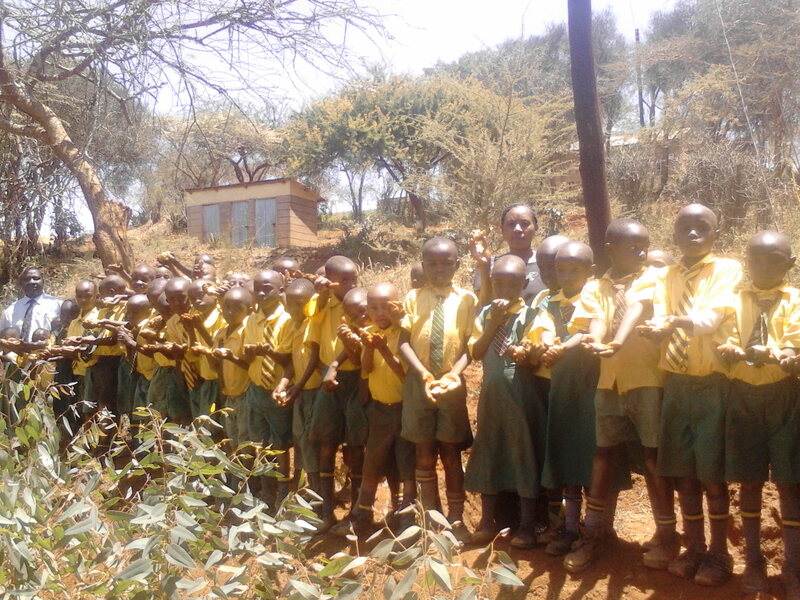 These schools are the project’s flagship due to their locations in arid and rainy areas respectively. Their important co-relation will create a corridor to transfer seedlings from rainy to arid areas, as well as cultural exchanges. Youth’s education is the main long term tool to combat environment degradation and their consequences on humans’ health. We want them to become Ecologically responsible citizen that they spontaneously spread informations to other generations communities around. Exchange forum between schools, communities with cultural values and knowledges exchanges. Artistic workshop that can end to local “green festival” directed by professional artistes, our way to share our vision with local population. Thank you very much for your interest to our activities. As this blog is always on process, please don’t hesitate to come back and check additional informations. Plant Indigenous Trees once! Twice! More! Again! Many! Create more roots, more shade, more oxygen, more humus, more river, more peace for the next generations!! GWIAN is networking different seedlings youth groups from all over Kenya. With FCCK “Forest Conservation Corps of Kenya” from Kakamega (western Kenya), with “Mazinguira Youth Group” in Machakos (Central Kenya) and now with local groups from coastal area. Tree planting is GWIAN’s action to slow down, stop and then to reverse the growth of global greenhouse gas emissions. By involving local artistes in our workshops, GWIAN wants them to become Agent of Change. Artistes can spread information about global warming issues through their performing art and reach the entire population. Poverty in informal settlements (slums) is real. A polluted environment is a threat to all community members. The one dollar income per day is not enough to support a family or individual to a sustainable life. Basic education provides a steady start for a better future society. The student at school cannot concentrate on an empty stomach. 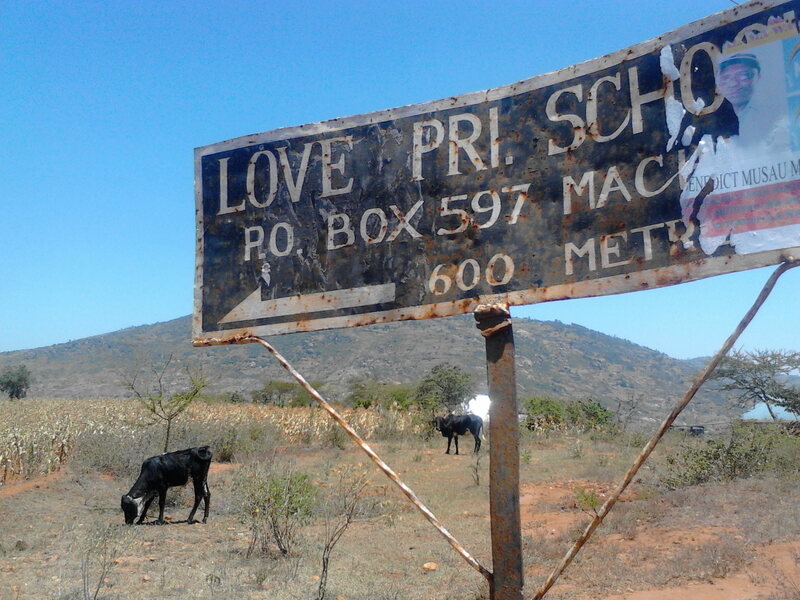 The government of Kenya has a programme of free education but in this situation, the poorest aren’t favoured as schools spiels that everybody has to cater for their own uniforms and learning materials. GWIAN is an association of artistes who have come together to develop artistic approach towards environmental education, reduction of poverty level through providing Eco-friendly activities that will uplift a common life in the community. GWIAN is more than an awareness and educative programme, but a fundamental development programme. Talents are neglected in many regions. There is a great need to identify, nature and develop these talents to international standards. What means green job?… please click here!